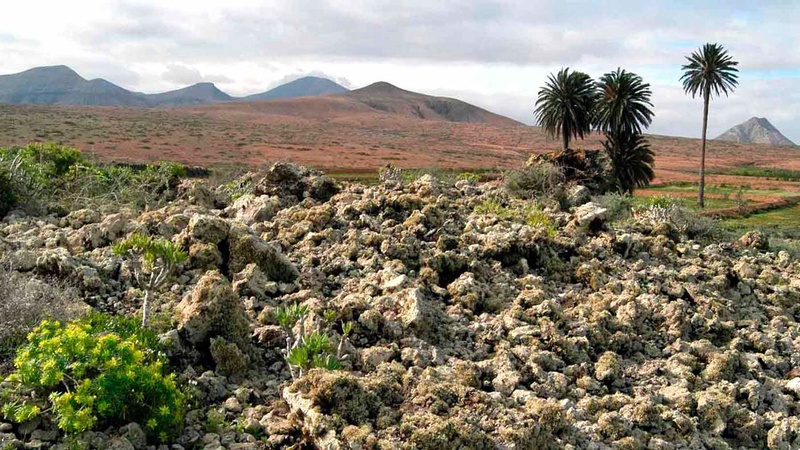 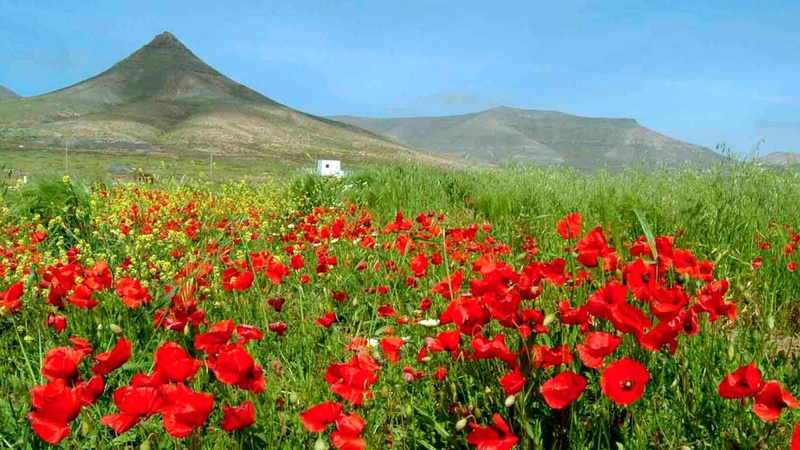 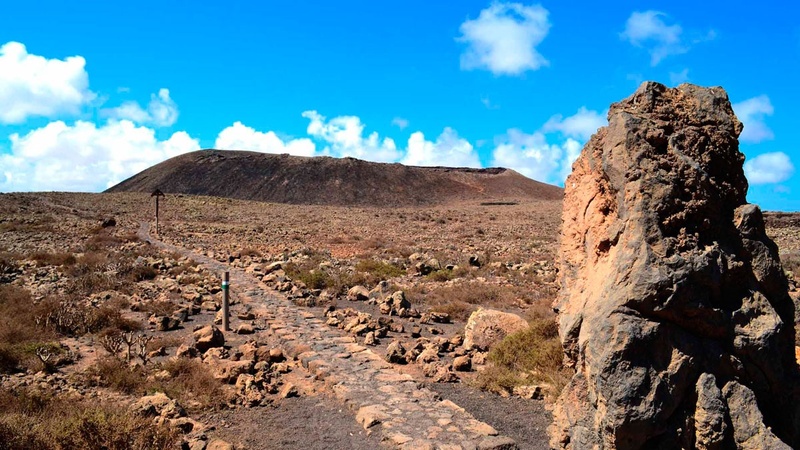 Fuerteventura is home to 13 areas of natural interest and 9 areas awarded special protection for birds. 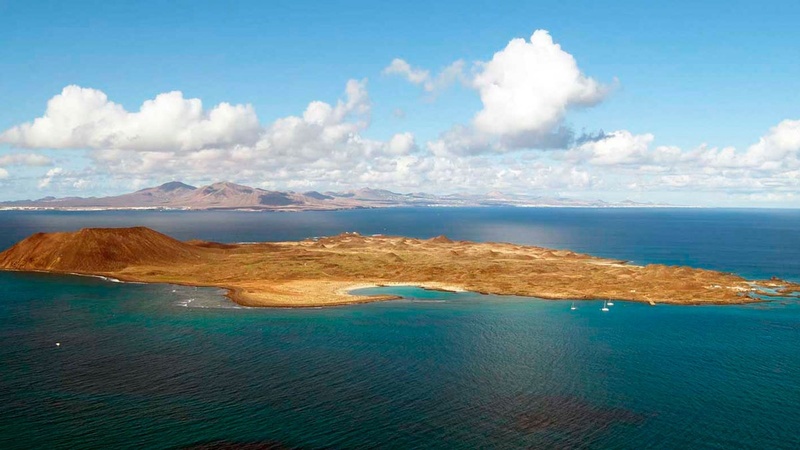 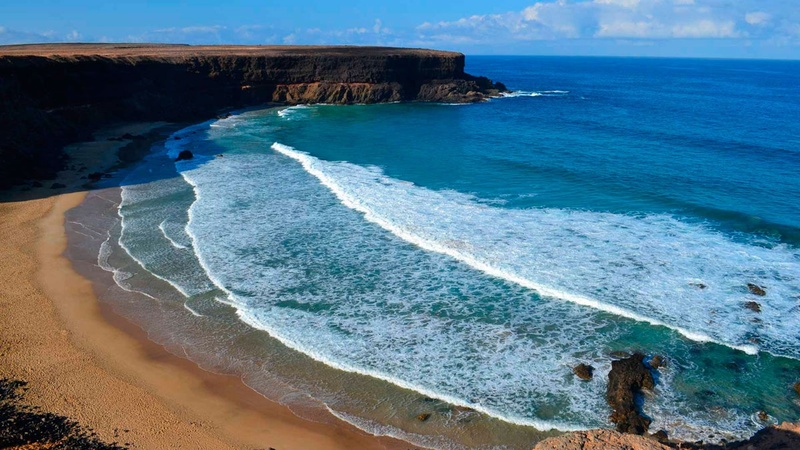 The island has a wide range of ecosystems ranging from desert and semi-desert areas to coastal and marine habitats. 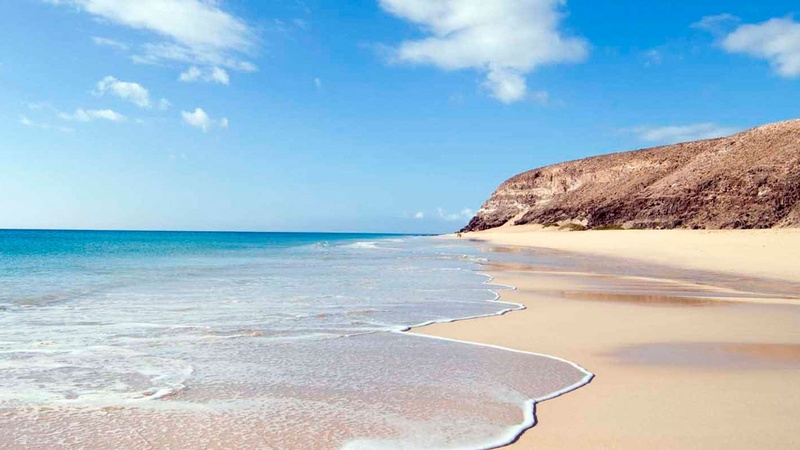 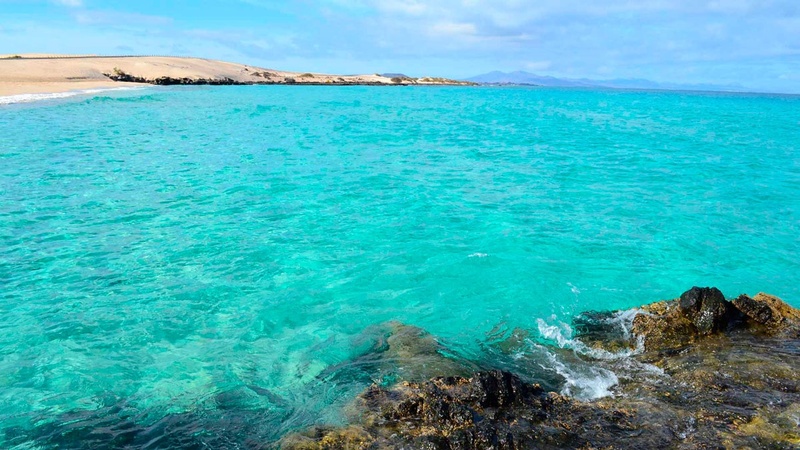 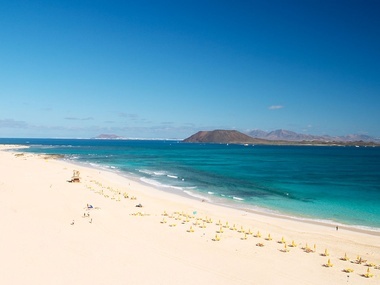 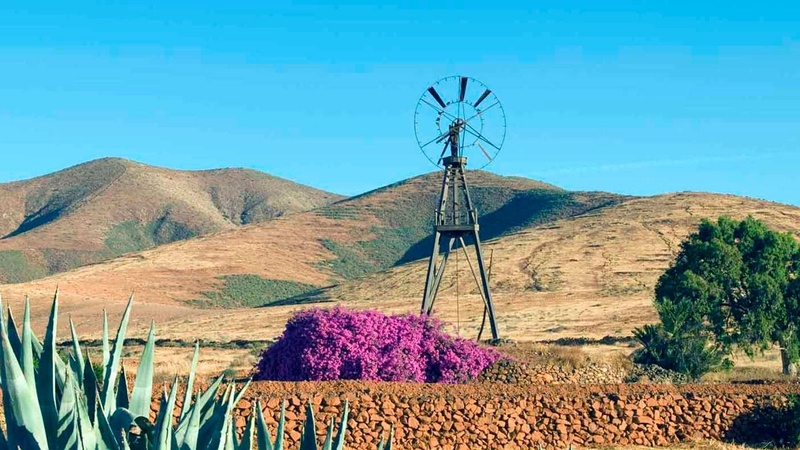 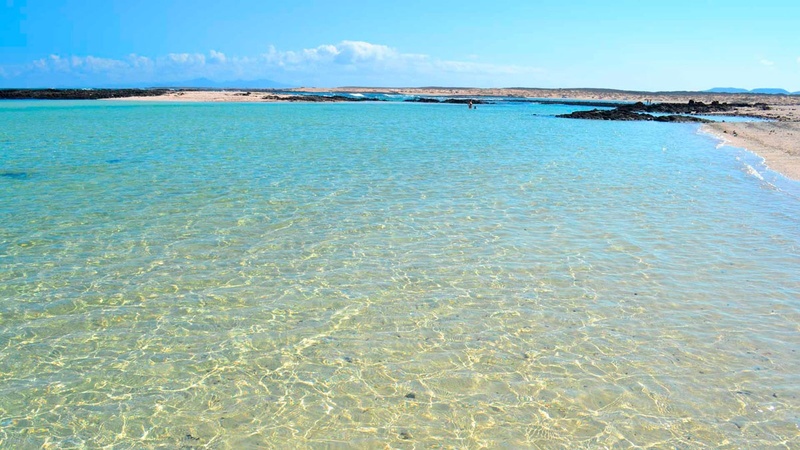 The island’s unique marine, cultural, ethnological, landscape and geological treasures gave rise to Fuerteventura being designated a biosphere reserve (recognition of its commitment to renewable energies, water management and responsible fishing practices). 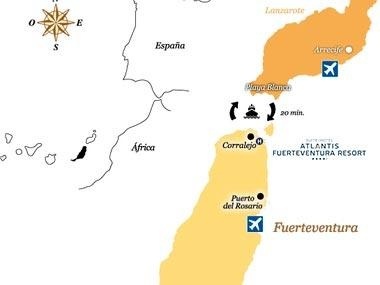 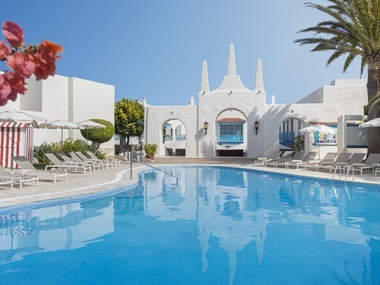 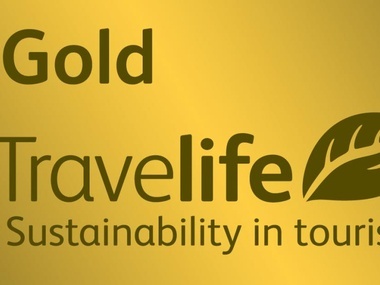 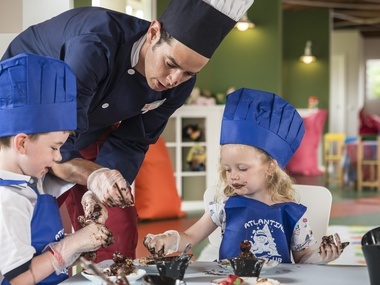 * We thank the Fuerteventura Tourist Board for the use of this photographic material.